Trading Standards South West (TSSW) represents the 13 Local Authority Trading Standards Services in the South West Region. Working collaboratively, TSSW ensures the safety of consumers is upheld to the highest possible standards and the reputation of legitimate businesses is promoted. TSSW also has a number of its own regional promotional projects that are centred on the sharing of knowledge and best practice gathered by leading experts in their fields of work. 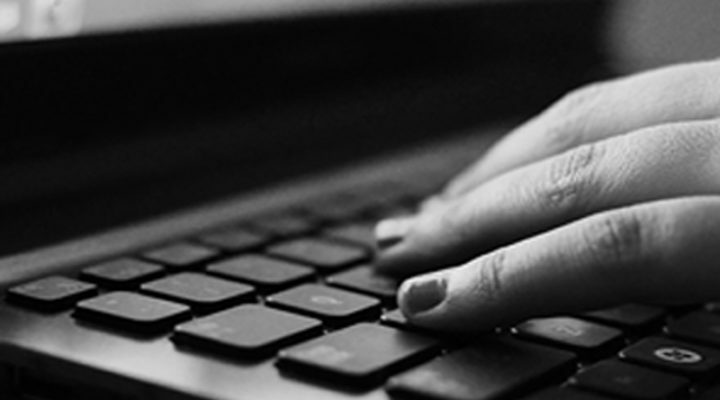 Click here for information about the projects we operate that are designed to safeguard consumers. Click here for information about the projects we operate that are designed to safeguard businesses. Click here for information about the projects we operate that are designed to enhance officer competence. 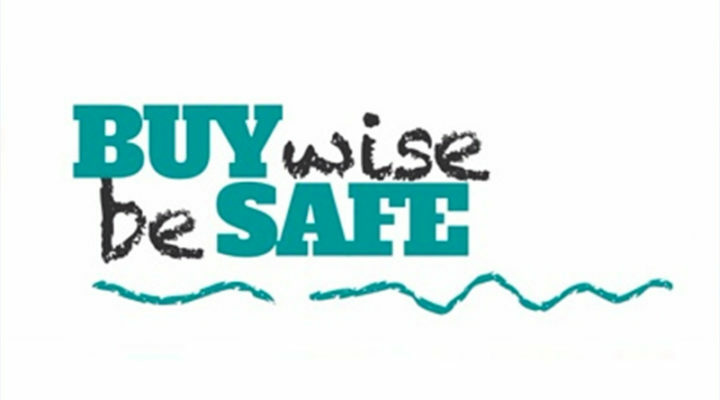 Buy Wise Be Safe provides home safety advice to parents and carers of under 5s with the aim of educating about safety and best practice. 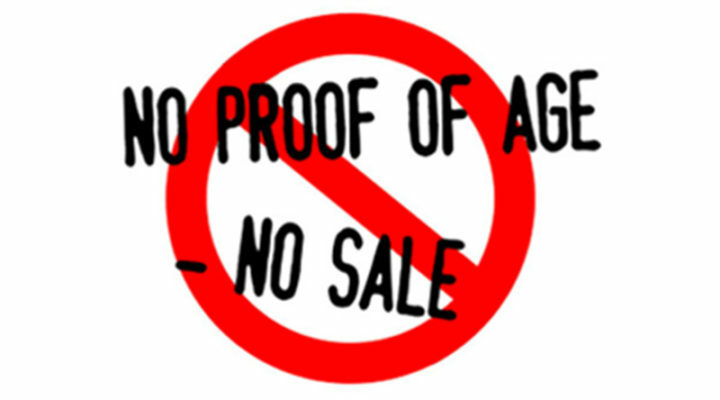 No Proof of Age - No Sale is an interactive online toolkit aimed at all businesses and premises that sell age restricted goods or services. The ELP manual provides officers, case supervisors and managers involved with evidence based processes with a self-contained guide to the procedures they use.